This is an archive of YPS Newsletters. The summer has already started and it is predicted that this year it will be too hot. As YPS members are all nature lovers, we request you to put up some bowl of water in your terrace for the birds and small animals. This will provide them a great relief. These summer months, most of the places will be dry and hence, we are not seeing much of insects and butterflies during our outings. 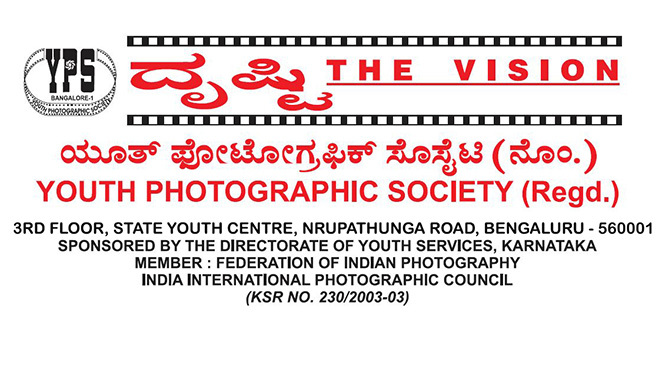 As YPS Hall on Nrupathunga road is difficult to reach, we made alternate arrangements to hold the programmes for April at Venkatappa Art Gallery. Please note that the programs will be on SUNDAYs and will start at 5:30PM instead of 6:30PM. Membership of all Individual Members who joined before October have expired on March 31st. Thanks to all those who have renewed. Members who have not renewed can renew till April 30th after which membership will cease. Payment for renewal is online and easy. Please renew at the earliest. 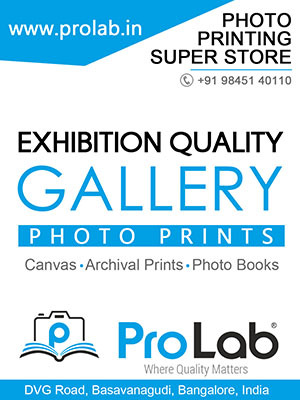 All members are cordially invited to the TNA Perumal Judging and Exhbition. Please find program details below and on the website. February was a hectic month with lots of activities. But it was a month that will refuse to go away from our memory for a long time. Sri. TNA Perumal, mentor for many and a living legend passed away on February 8th. Many of the YPS Members and senior photographers visited his home to pay homage to Shri. Perumal. YPS also held a meeting on February 18th to pay tributes to this great master. Many senior professionals participated in the program and shared their experiences. Shri. Perumal’s son Shri. Jayakumar and Shri. Perumal’s close associate, Shri. Nicky Cruze also joined us during the session. We all paid homage to Shri. Perumal with flowers. This is one loss, which the photographic fraternity cannot bear. We at YPS pray to God to rest him in peace. 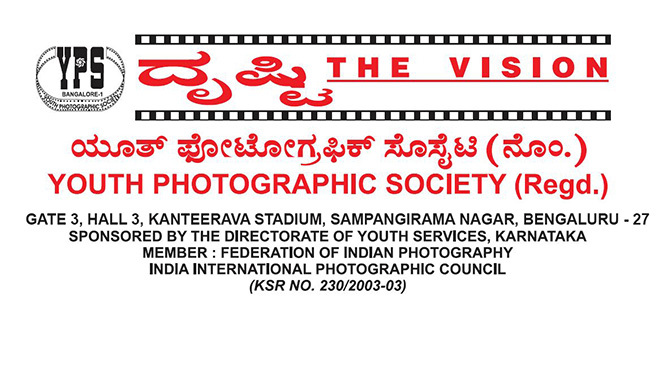 YPS has also announced a Photo Contest and exhibition in memory of Shri. TNA Perumal. The Contest will have four sections, viz., Birds, Butterflies, Wildlife and Monochrome all of which are close to the heart of Shri. Perumal. Check perumal.ypsbengaluru.com for participation. Last date for participation is April 15th.